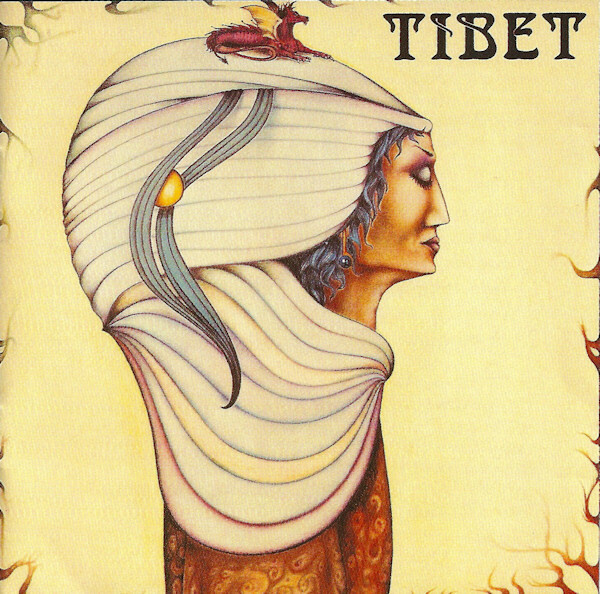 Tibet is another one of Musea’s reissues of obscure 70s bands. Unfortunately for Musea, the master tapes were lost over the past 15 years. They had to remaster the CD from a vinyl copy using state-of-the-art equipment to remove the surface noise. It baffles me why Musea went to this expense to reissue this mediocre album by this derivative German band. The best things about this reissue are Musea’s trademarked extensive liner notes, band history, lyrics, and outstanding artwork. The music is a poor imitation of Genesis’ Selling England by the Pound and the vocals are extremely annoying. Only three of the seven songs rise above the ooze but not enough to make it worthwhile for you to invest your hard earned money. Musea seem to have an affinity for the late-70s/early-80s German symphonic genre — the type of music that started with Eloy and Grobschnitt and ended with a million one or two shots — you know Neuschwanstein, Rebekka, Ivory and others. Tibet fits very comfortably in this style and released one album in 1979 that this is a reissue of. Tibet were practically the long lost brother of Sky symphonic group Octopus and had the same tendencies — flowing tracks with drums that make the music ride along effortlessly and high tenor vocals (female on Octopus, male on Tibet, yet very similar). While I would rate Octopus' debut Boat of Thoughts one of the best to come from this genre, I would say that Tibet is fool's gold in comparison. Even with two keyboards, the music can be too sparse, the musicianship not as adept, and the emotional content either not communicated adequately or lacking altogether. I'm not much of a fan of this subgenre of symphonic rock; Tibet is a decent but unremarkable album.